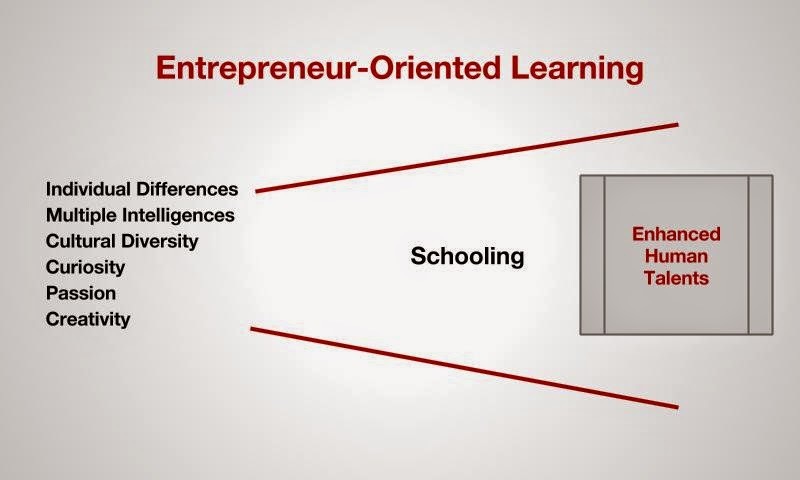 Why is entrepreneurial learning relevant? With a skill half-life of only several years, it will become increasingly essential for people to reinvent themselves, and acquire new skill sets, for economic and social sustainability. 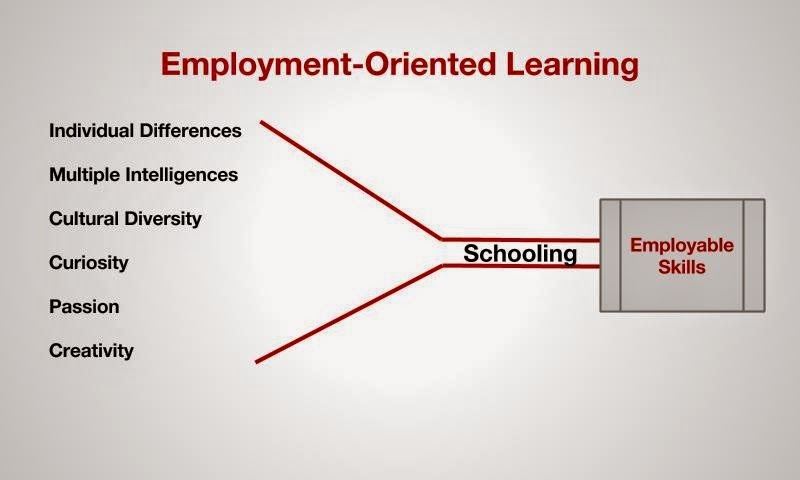 Zhao differentiates employment-oriented education from entrepreneur-oriented education by contrasting employable skills versus enhanced human talents. Sometimes framed as informal or personal learning, entrepreneurial learning challenges schools to move from content transfer to participatory education models. The network age in which we live provides infinite information and learning possibilities, but what does entrepreneurial learning look like in formal learning institutions, schools? Students, with the help of a mentor, plan, organize, manage, measure, and reflect upon their learning. Teachers, also entrepreneurial learners, provide cross-curricular mentorship to students. 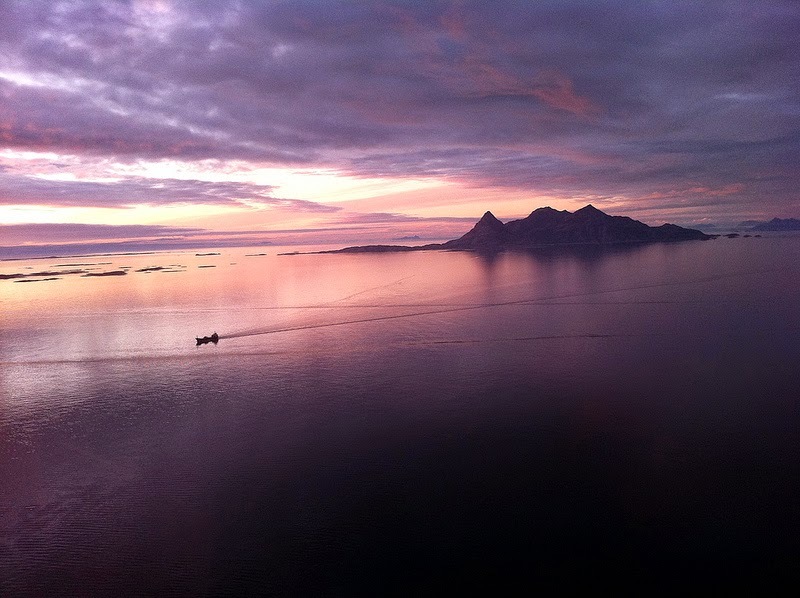 Connecting and networking help shift learning from content-based to context-based experiences. Making and tinkering reinforces creativity, persistence, collaboration, and problem-solving. All learners use portfolios for journals, reflecting, documenting, and sharing. Project-based/problem-based education provides the foundation for authenticity in learning and assessment. Curriculum and assessment are flexible and negotiated between mentor and learner. The learner defines and manages the educational pathways. The learner asks the key questions that drive inquiry and discovery. There are undoubtedly other shining examples of schools featuring entrepreneurial learning. Please share your examples in the comment section below. Thank you to Terry Heick at TeachThought for sharing this terrific video highlighting entrepreneurial learning.